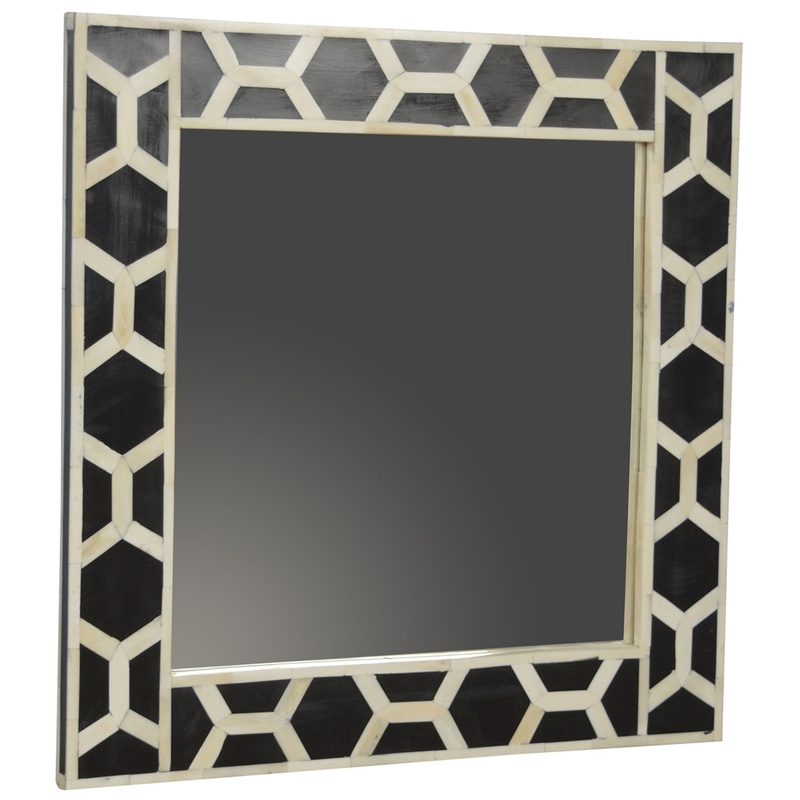 Made from 100% mango wood, this ornate mother of pearl patterned mirror will be a great addition to your home, regardless of the surrounding interior. Featuring an oak effect finish, with a beautifully handcrafted frame this mirror has been designed to be wall mounted. Showing a high level of craftsmanship the Handmade Mango Mother of Pearl Mirror is a must have for any home.